This course is recruiting for Year 2 and Year 3 entry only in October 2019. For our new Year 1 please see BA Television and Digital Production. Learn to create television of the highest quality at Middlesex University where we are teaching the next generation of studio and location directors, producers, camera, sound and lighting technicians and editors, researchers and production managers. We offer highly skilled training and teach you all you need to know for the fast-paced world of TV. The industry needs skilled graduates like ours, with the knowledge and experience to make the next live TV hit, blockbuster series or award-winning documentary. 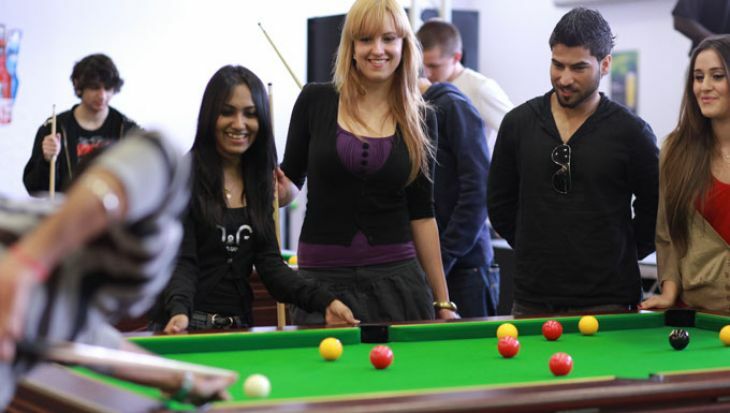 Why study BA Television Production at Middlesex University? 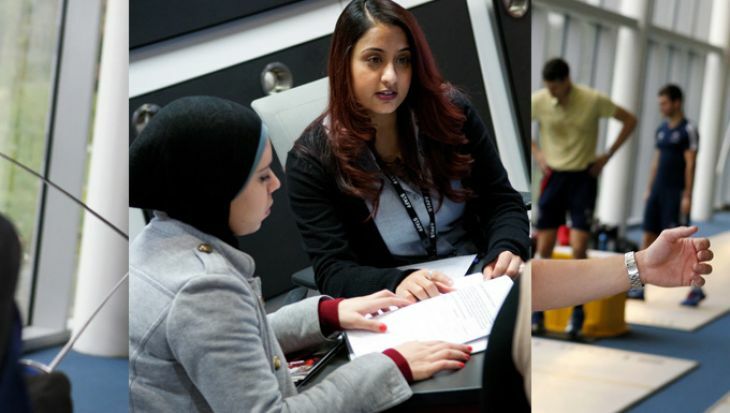 We are based in London, the heart of the UK television industry and this course been developed in close consultation with industry experts and is one of the most practical and career-focused television degrees in the UK. Over the course of your degree, you will make sitcoms, dramas, documentaries, game shows, quiz shows, corporate videos, children’s television, chat shows and many other types of programmes. You will learn to write scripts and develop formats, all within fantastic facilities such as our state-of-the-art television studio, using industry standard Avid editing suites and top of the range equipment. You will also have regular masterclasses from top professionals as well as get the opportunity to visit live productions to see them at work. You will gain networking skills and connections and for the past three, our final year students have pitched their graduation project programme ideas to top executives at the BBC. This is a future-facing degree where you will learn everything you need to know about broadcasting, streaming, and video on demand. Our recent graduates have found employment with: BBC, Endemol, ITV, Disney, Sky TV, E4, Tiger Lily Films, MTV, Lime Pictures, Talkback Thames, Shine Group, all3 Media, October Films, Sundog Pictures, IMG Sport, Applause Store, NRK, Arena Television and National Geographic. To see more of the exciting work our students and graduates are producing, have a look at our Facebook page. As a student of this course you'll receive a free electronic textbook for every module. Starting out as a young television professional, I now realise just how much I learnt from my time at Middlesex. What will you study on the BA Television Production? Throughout your 3 years, you’ll be working across different genres from music videos, sitcoms, talent shows and quiz shows to one-off and serial dramas and observational documentaries, always in state-of-the-art facilities with the support of industry experts. You will gain substantial practical production skills in single and multi-camera projects that will train you in the multiple skills the industry demands today. You will have the opportunity to specialise in production roles and genres with optional modules in television production and post-production technologies, documentary, drama, studio entertainment and making productions on demand for real clients. Your skills, talent and vision come to fruition when you produce your graduation showreel in Year 3. 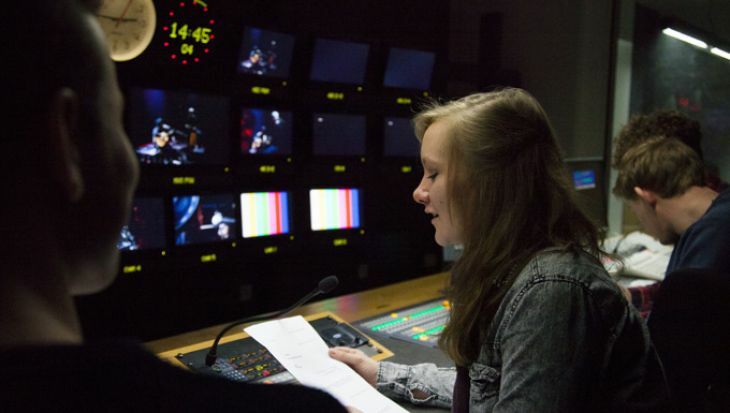 Work placements and a career focused module ensure you have all the tools necessary to work in television. This module aims to enable you to identify and evaluate contemporary debates in television in a global context. You will study television genres and explore key moments and movements in the history, development and current practice of television as an art and as an industry. This module aims to introduce you to television drama, exploring key movements and critical ideas in the history, development and practice of the form. Using both British and international examples it enables you to get an insight into the diversity of dramatic forms on television. It allows you to work in small groups and build on your production and technical skills to write, produce and direct your own short dramas. The module will enable you to develop the skills, knowledge, teamwork and professionalism involved in drama production from first concept to final cut. This module will enable you to produce short documentaries of your own, working in small production teams, from pre-production research through to post-production. 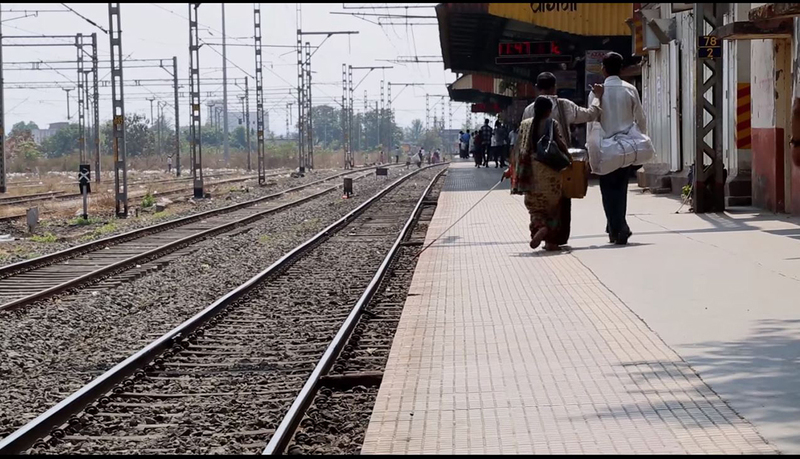 You will also explore key movements in the history and development of documentary using national and international examples as well as the diversity and range of contemporary documentary programme making. This module aims to enable you to enhance your studio production skills, by creating a range of different forms of entertainment output, for both linear and multiplatform delivery. It also explores key movements in the history, development and current practice of the form. Drawing on examples from national and international television output, the module gives you an insight into the diversity and range of contemporary studio entertainment formats. This module aims to enable you to gain experience of working in real-life 'client-led' video production. It enables you to get an insight into working with clients in a professional context in order to enhance your transition into the moving image industry. The module will also provide production opportunities with both actual clients and in-house University productions. This module aims to enhance your skills with camera, sound and lighting technologies and advance your technical knowledge. You will explore key movements in the history and development of practice both on location and in the studio. Drawing on examples from national and international television as well as film output, the module will give you an insight into the diversity and range of contemporary production techniques and professional practices. This module aims to enhance your familiarity with post-production technologies and craft skills in our industry standard Avid Editing Suites. Drawing on examples from national and international television as well as film output, the module gives you an insight into the diversity and range of contemporary post-production techniques, formats, workflows and professional practices. This module aims to focus on the development of your television expertise and industry knowledge. You are equipped with the expertise necessary to research about a specific aspect of television including areas such as industry, technology or programming. This is an opportunity to investigate, in depth, an aspect of television that interests you. This module aims to prepare you for the world of work. As well as providing opportunities for work experience in the industry, this module also equips you with the skills necessary for successful CV writing, job interviews and industry networking. This module aims to consolidate your production skills with a major graduation project which could be a documentary, drama or studio show. 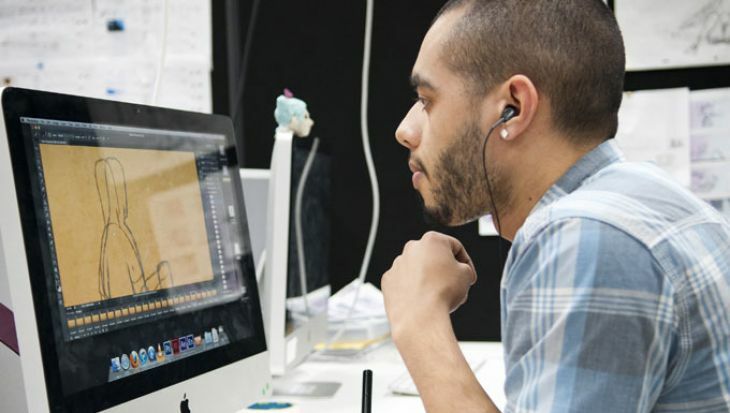 You will be able to harness all the creative, technical and editorial skills learnt throughout the degree to produce a work that you can use, together with your showreel, as a calling card for industry. You can also enter your final production into competitions, festivals and upload it for online viewing in order to showcase your talents. How is the BA Television Production taught? As well as working on projects, both alone and in a group, you will learn through hands-on creative workshops, seminars, tutorials, masterclasses, visits, class discussions and your own study. Our students have also been invited to Later with Jools Holland, the Aesthetica Film Festival in York and had the opportunity to pitch their ideas to commissioning editors at the BBC. 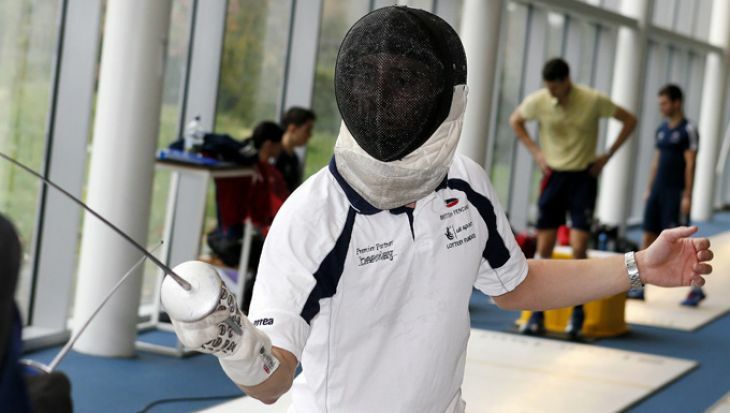 You will also build up your own portfolio of work throughout the degree. A module in Year 2 is dedicated exclusively to creating a film under commission from a real client and you will produce a major production and showreel of work in your final year. Tutored by industry experts, you will have the opportunity to share our industry contacts to network and gain work experience throughout your degree. 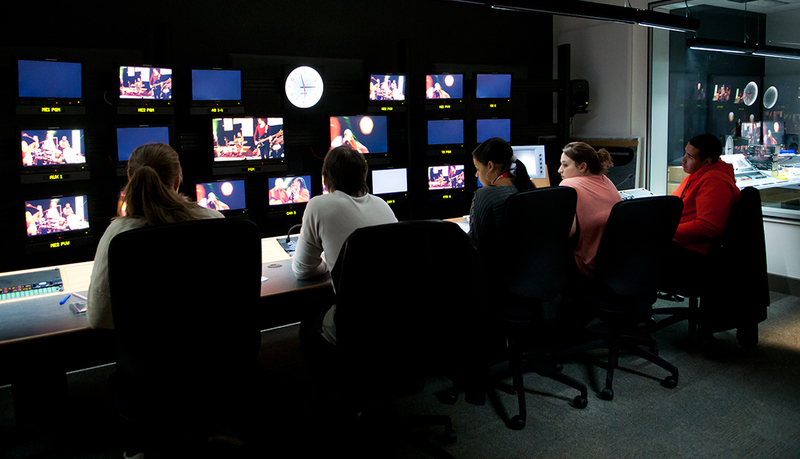 As part of the degree you are required to do 2 weeks work experience in the Television Industry. Such placements have taken place at Endemol UK, Wall to Wall, Mark Three Media, ITV, Sky Sports, TFL Media Department, AlGhad TV and 50-50 Post Production. The work our students undertake is varied and has included working as a sound recordist for the London Film Festival, helping out on the editorial desk of Iran TV, being a production assistant on a BBC Documentary and camera assistant at ITV. You will be assessed on production work, scripts, treatments, format ideas, reflective writing, essays and presentations. There are no exams. You will receive regular feedback on your projects from your peers as well as your tutors. This should be in a relevant subject of study where module compatibility and learning outcomes match. Applicants are advised to provide a current transcript or link to their syllabus during the application process. You must have competence in English language to study with us. The most commonly accepted evidence of English language ability is IELTS 6.0 (with minimum 5.5 in all four components). Visit our English language requirements page for a full list of accepted tests and qualifications. If you don't meet our minimum English language requirements, we offer an intensive pre-sessional English course. Please apply via UCAS using this course’s UCAS code P311. 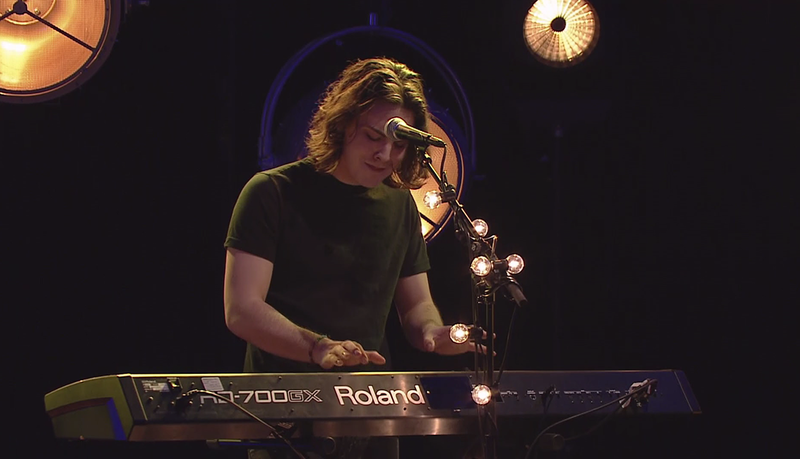 The Switch - A music talent show developed and produced by Middlesex BA Television Production students. A snapshot of the work produced by our Television students during 2016 - including drama, documentary and live studio productions. 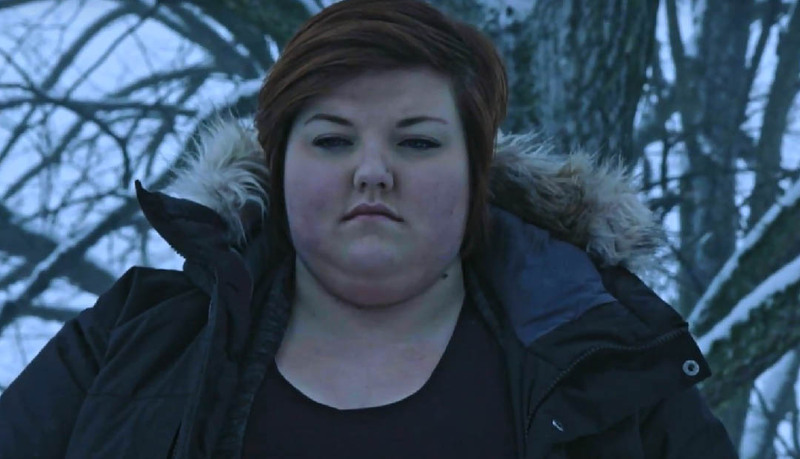 A Mouser Productions short film Produced and Directed by Alicia Rovira-Parker. 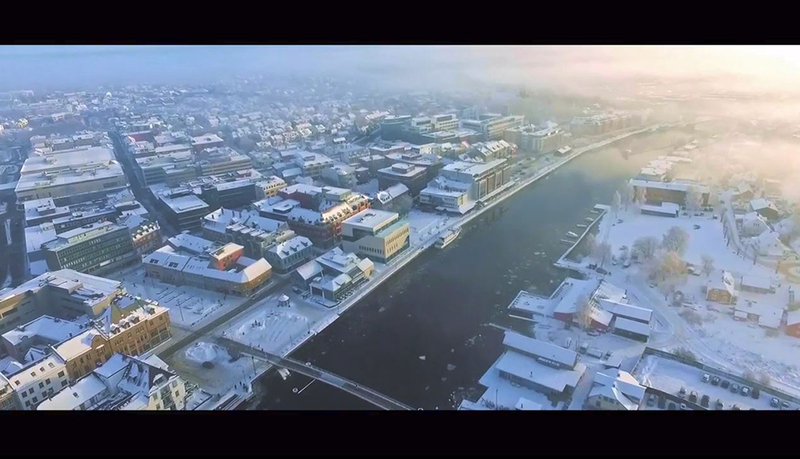 Safest Place in the World - A moving documentary made by Middlesex students on the shootings at Utoya Island in Norway in 2011. The UK television industry, with over 50,000 employees, is one of the strongest in the world and amongst the largest sectors of the UK creative industries. The creative media industries workforce earn 24% more than the mean average income of the UK working population*. Our recent graduates have worked on such shows as Storage Hunters UK, The Only Way is Essex, Geordie Shore, Big Brother, Celebrity Juice, X Factor, Animal Attraction, Never Ever Do This At Home, Norway's Toughest, Fonejacker, Grand Designs, Location, Location, Location, Shop Well for Less, A Cabbie Abroad, Jamie Oliver's Dream School, What Britain Earns, MPs Behind Closed Doors, Who’s Afraid of Conceptual Art?, The Truth About Alcohol, On Benefits: Life On The Dole, Say Yes to the Dress, Masterchef. 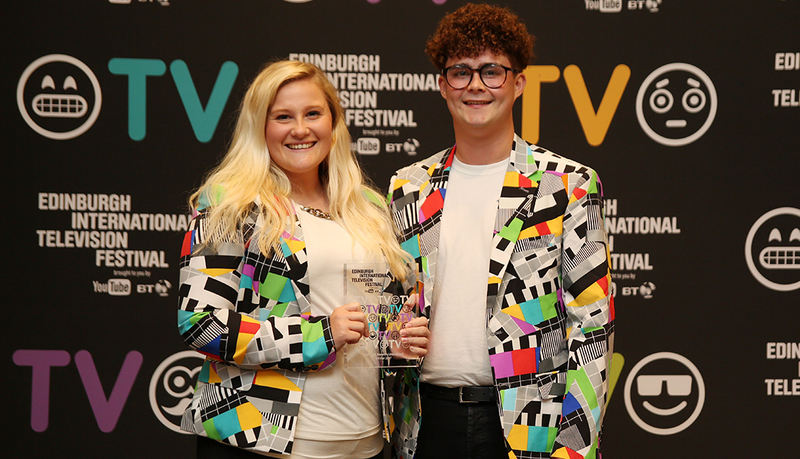 BA Television Production has been awarded the Creative Skillset Tick, the industry kitemark of quality, following a rigorous assessment process by experts working in the Creative Industries. The Creative Skillset Tick is awarded to practice-based courses which best prepare students for a career in the industry. 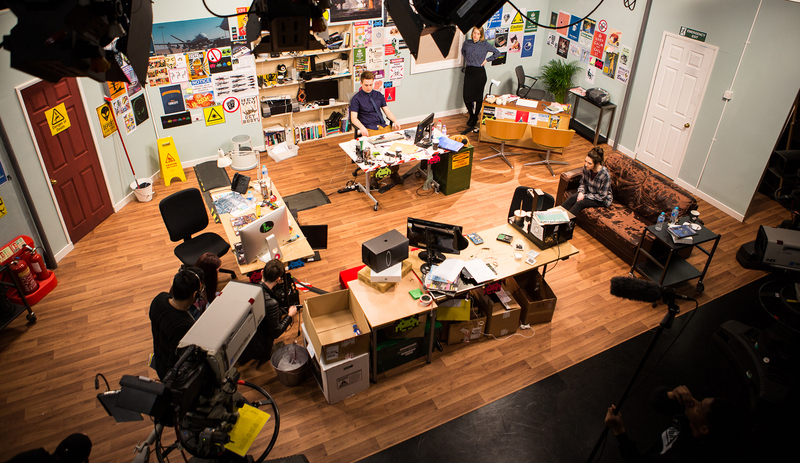 We have some of the finest television production and post-production facilities in UK higher education. 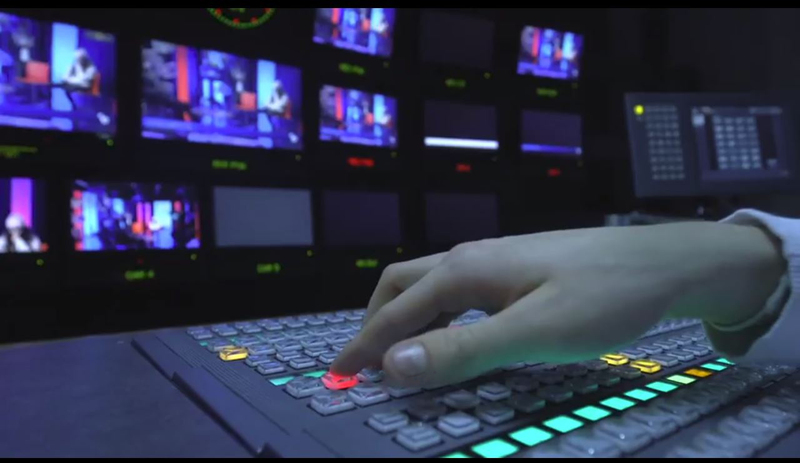 Sony has designed the TV production suite for us with two TV studios at its centre, which includes state of the art galleries for Production, Lighting and Sound, in which we are able to run multi-camera productions in full High Definition XD Cam 50Mbps. The studio facility also benefits from having an Avid Isis 5000 server in conjunction with 2 x 4 Channel Airspeed Multi-streams, which also support our Post Production editing suites and News studio and gives us central storage in a tapeless environment. 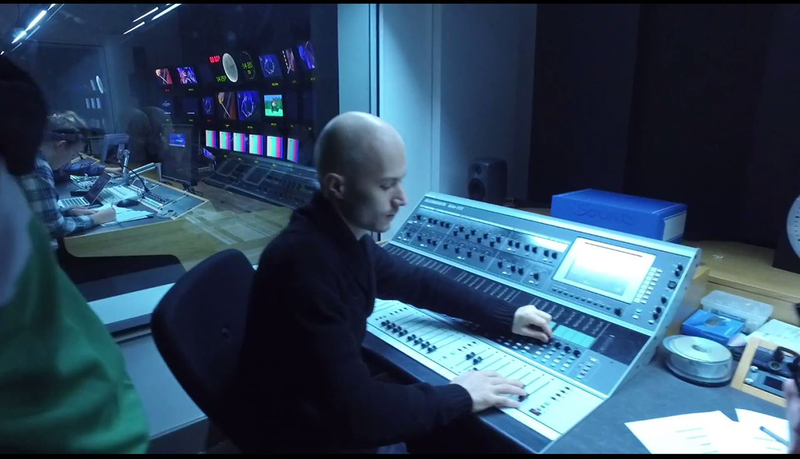 Specially designed for the Faculty of Arts and Creative Industries by Sony, our television studio complex is a self-contained facility and provides an environment identical to most broadcast installations. You will have access to professional editing suites, with dual boot capabilities as well as software such as Avid, Final Cut Pro and SketchUp. Our TVP students recreate the infamous Mannequin Challenge and showcase our excellent facilities in Hendon. Basil has published on various aspects of television in numerous books and journals with particular research interests in TV around the world and horror. Paul is an award-winning television producer who has made dozens of programmes for the BBC and Channel Four as well as many international co-productions. He is also the author and editor of a number of books and articles on television and film. Tom is an award-winning television director who has made a variety of productions for both Broadcast and Business TV. His specialist research interests include factual programming and developing media practice. The contacts and work experience opportunities I gained on my degree have led to my first proper paid work in television. Starting out as a young professional, I now realise just how much I learnt from my time at Middlesex - not just setting up kit and understanding how a production team functions, but being familiar and comfortable with the pace, demands and deadlines of both studio and field production. I chose to study this degree because I wanted to work in TV and I wanted a course that was more focused on the 'hands on' skill of film-making rather than the theory. The degree taught me a skill set that I use every single day in my working life. I learnt how to film, how to edit, how to light and most importantly how to tell a story using pictures. It gave me the tools to shape the foundation of what I do professionally. After leaving University I got a job that I wouldn't have got if it wasn't for the showreel and practical experience I amassed during my final year. Every job since I've built on these foundations. I'm incredibly lucky to work in a creative field and earn a very good wage at the same time. I owe Middlesex for that. I owe Roddy Gibson (my tutor) a hell of a lot. Mostly for his patience! My advice to new students is make sure you know what you want to get out of the course before you begin. Middlesex stands out because its staff want to get you to where you want to be. Know that, communicate that and you'll be in a great position. I did a lot of growing up at University and I couldn't have chosen a better place to do it. 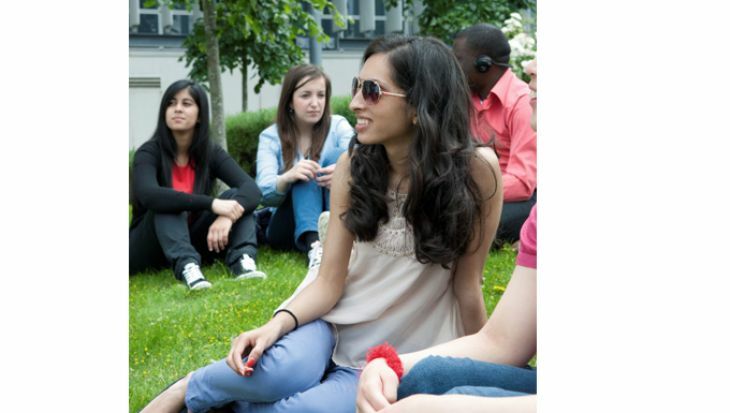 What really appealed to me about the course was the balance between lectures and practical work. 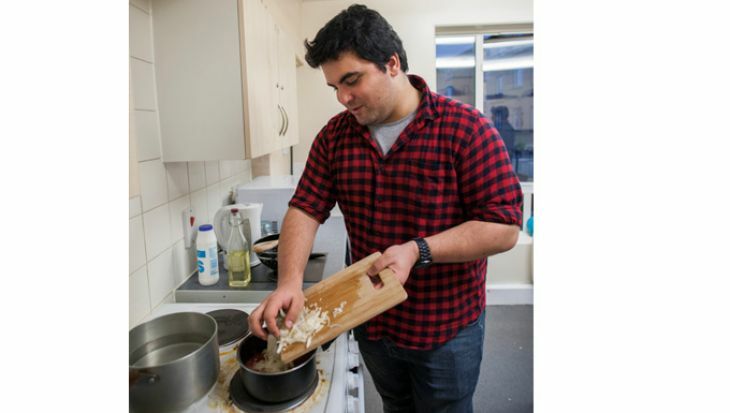 I got the opportunity to try out all the things I learnt about in the lectures in my practical work. I also found it great that we got to make so many different films throughout the three years studying here. The course has great industry standard equipment; brand new studios and amazing editing suits. Most of this equipment is the same as what I have used and seen during my internships in Norway. This makes you feel that you are working at a very professional level and it gives you the opportunity to make your films look stunning. It also gives you more confidence when considering sending your films out to Film Festivals or to possible employees. This all gives you a good taste of how it works in the real industry. What stood out for me the most when deciding to sign up for the course was a module called Multi-Camera Production, which was mostly based on studying the roles and responsibilities of the production team. This was something I was particularly interested in, as I wanted to understand more about the roles within a Television Studio. One of the most enjoyable aspects of studying my course was the practical elements involved. This gave me a chance to work in a team, to understand the different roles within production and to also learn from each production I was involved with. Most importantly I really enjoyed watching the final piece of work, which sometimes was the most rewarding part because it made me proud that we transformed our idea in to a reality.